Greetings family; and welcome to a new edition of Making The Connection. We we are priviledged to add some volume to the wisdom that Supreme Grand Master Moses Powell has bestowed on those that he has touched. Dial 646-716-6825 to add your thoughts and views or listen online @Docradio.net "Making The Connection. We invite you to join the conversation moderated by your host Soke Haisan Kaleak and his co-host Salim abdur Rashid Hanshi. 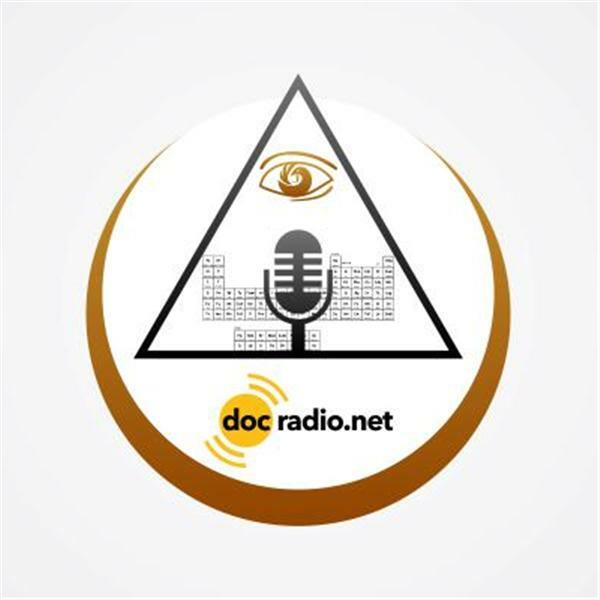 In addition all of our shows are archived for your listening convenience, go to Docradio.net "Making The Connection with Soke Haisan Kaleak.